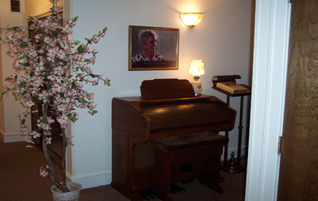 Funeral Services customized to each families specific requests such as location and time. 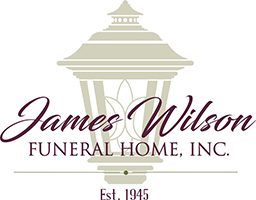 Specializing in Traditional Funerals & Cremation Services within and outside our area. We have great experience in conducting funerals outside of our local area. 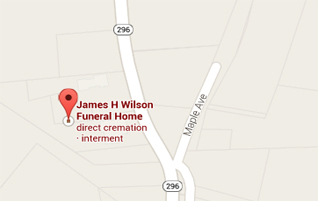 If you need directions to our Funeral Home click read more. 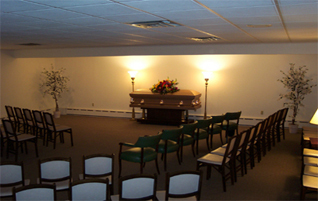 We offer Funeral Services customized to each families specific requests such as location and time.